I shared a bedroom with my brother Keith for the first 16 years of my life. As he grew into a wild and "Crazy" (his nickname) teenager, KISS imagery began to take over every available inch of wall space in our small room. Gene Simmons, Paul Stanley, Ace Frehley, and Peter Criss peered at me in the shadows, watching over my universe, protecting me from things that go "Boo!" in the night. 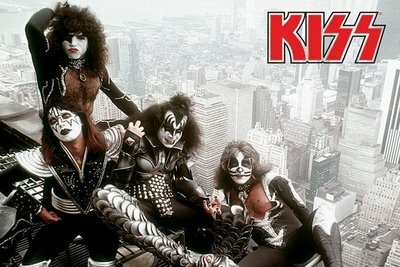 Their albums were played over and over again, titles like Rock and Roll Over, Love Gun, Alive! and Dynasty. Over time they earned scratches and other imperfections that only added to their sound. 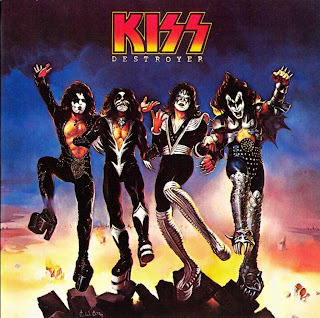 My favourite song was probably "Beth", the Peter Criss penned (with Stan Penridge) ballad from 1976's Destroyer. It was their highest charting single, written when the legendary drummer was playing for a band called Chelsea. "Beth" was originally "Beck", written with one of the band member's wife (named Becky) in mind, who would always call and ask when he'd be coming home. In more recent years, I became reacquainted with Mr. Simmons through his hit reality series Gene Simmons Family Jewels, into its 6th season on A & E. My son Dylan is a fan. Now Mr. Simmons, Mr. Stanley and company are coming to our town for what has been dubbed The Hottest Show on Earth. 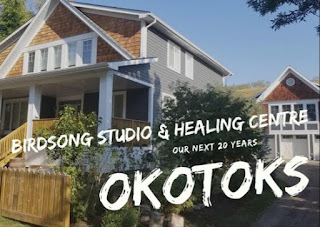 The scope and scale of the concert will be unlike anything this community has ever experienced. The star power coupled with staging and effects usually reserved for the Wembley Stadium's of the world will inject unforgettable energy and excitement into the 2011 Canada ROCKS weekend. 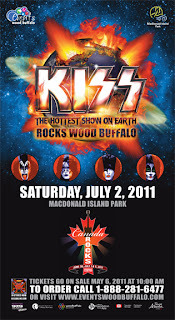 The July 2nd outdoor show will be staged on MacDonald Island and attract members of the KISS Army from near and far. This will be the only stop in Alberta this year. Tickets go on sale at noon on Friday, May 6th, at an affordable price of $99 for general seating and $250 for elevated VIP seating. 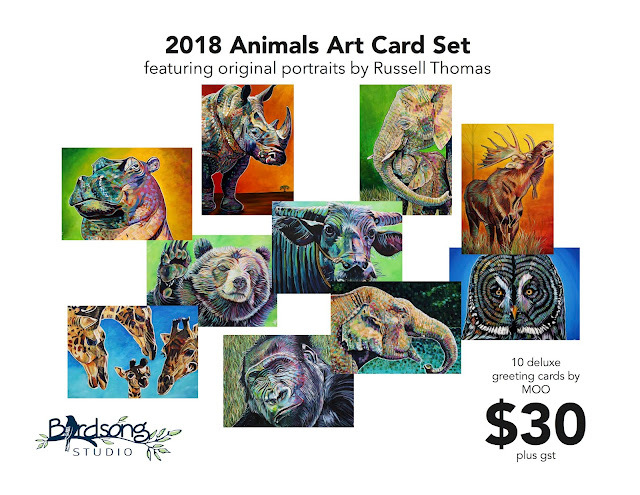 For details visit the Events Wood Buffalo website. We hope that if you are reading this from afar and contemplating joining us for this amazing experience, that you follow your instincts and come and discover Fort McMurray and Wood Buffalo. July is a great time to visit. It's also a great chance to experience, firsthand, the big spirit that defines us. I wrote "Growing Up KISS" last night. I got up this morning remembering that buried in my pile of memories were drawings that I had done as a youth of various members of the band. Some dip back into the 1970s, terrible attempts to capture the famous foursome. 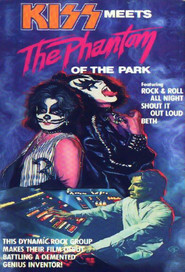 But this one from 1983 isn't bad. 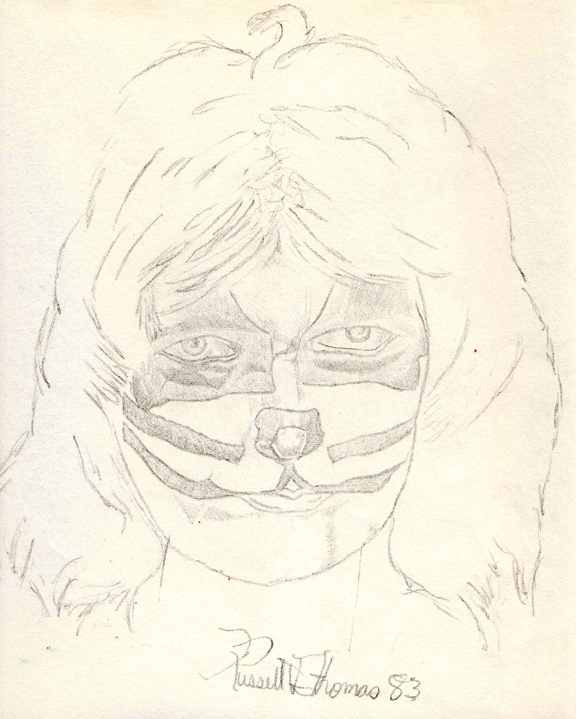 It's a pencil drawing of drummer Peter Criss. Faded over the years, I had to scan it and bump up the contrast, but it attempts to illustrate that "Growing Up KISS" is not just a fancy blog post title, it was my reality. Great drawing Russell! Not bad at all. 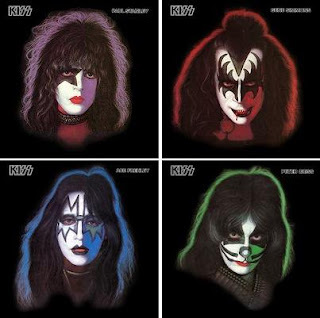 You could do portraits of Kiss again soon when they hit the stage in FMM!